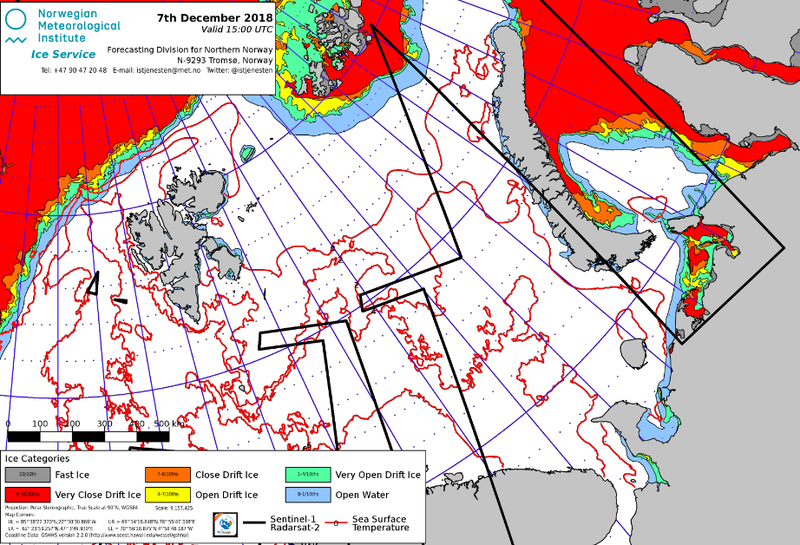 On December 6, the Ice Service could tell that the ice chart showed a cover of 163,280 sq km. That is 185,305 sq. km. below the 1981-2010 average for the Arctic. The service provides ice-charts covering waters from Greenland in the west to the northern Kara Sea in the east. There are no sea ice at all around Svalbard archipelago. Also, the entire west coast of Russia’s Novaya Zemlya is ice free. So is the southern part of the Kara Sea and the White Sea. Some close drift ice are found in the northern bays of the eastern Barents Sea and to a larger extent south and east of Frans Josef Land. No strange the ice comes later this winter: The Arctic is heating up more than twice the rest of the globe and the northern Barents Sea is becoming much warmer. Also, the thinner ice from last winter, the more melts in summer, resulting in later freeze the following winter. 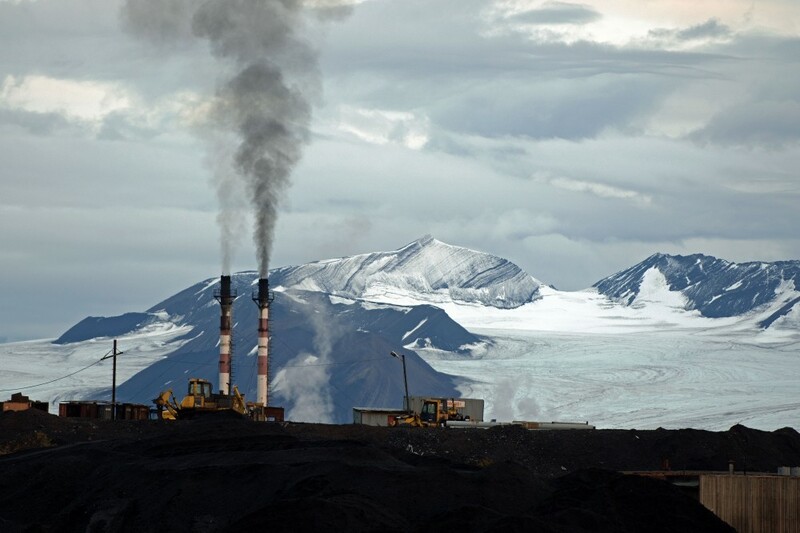 The Arctic ecosystem is in deep warm trouble. While northerners are eye witnessing a dramatic change in climate, scientists and politicians from around the world are gathering in Katowice, Poland for COP24 discussing the follow up of the Paris Climate Agreement. Or, more correctly: the lack of follow up since the 2015 Paris talks. “It is hard to overstate the urgency of our situation,” Guterres continued. Along with the Katowice meeting scientists presented more bad news: Emissions of carbon dioxide actually increased last year and reached the highest levels on industrial records. CO2 emissions was up 1,6 percent in 2017 and are predicted to rise 2,7 percent in 2018.